Welcome to our Master Plan review, a horse racing tips service from the same guy that runs the Tea Time Tipster service over at Punt Hub. The Master Plan horse racing tips service from Punt Hub hasn't managed to deliver a profit in our review after four months of tracking bets. 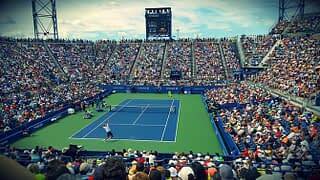 Overall we lost a total of 38.4 points at the available odds and 53.5 points at Betfair SP. We struggled to match the advised odds at times and it ended up making quite a difference to our results. In total we would have lost just under 14 points less had we been able to obtain the same odds. As mentioned in our introduction, this service comes from the same guy that runs the Tea Time Tipster service which we also rated as a "fail" in our review. We also had the same issue with obtaining the advised odds in that review. There wasn't such a high quantity of bets with this service which was a positive for us, but unfortunately it did not deliver a profit and will be going down as another fail. Month three of our Master Plan review has ended with a small loss of 3.09 points which brings our total amount lost up to 17.61 points overall. As mentioned in our previous two updates, due to not being able to match the advised odds at times there is quite a difference comparing both sets of results. The results at the advised prices are showing a smaller loss of 4.16 points overall which is a difference of just over 13 points. We are going to continue tracking results for a further month so check back soon for another update. It's been a poor month for The Master Plan with a loss of 16.82 points at the available odds which makes it a 14.5% decrease to our bank overall. We have been unable to match the odds advised in the emails at times which has resulted in just under 12 points difference in profit. We'll be back in a month's time with another update. Our first month following The Master Plan horse racing tips service started well and we were more than 30 points up within the first few days. Unfortunately there were a couple of losing runs to follow and we handed back most of the winnings, finishing the month with a small profit of 2.3 points at an ROI of 2%. We haven't always been able to get the advised odds and that has resulted in a difference of 7.28 points in profit overall. We will be back in a month's time with our next set of results. 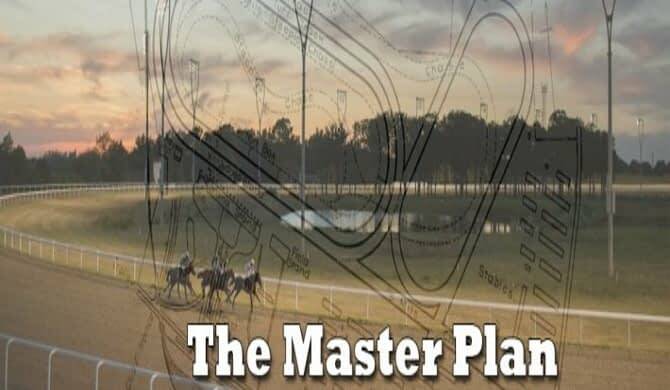 The Master Plan is one of the latest horse racing tips services from the Punt Hub stable, brought to us by the founder of the Tea Time Tipster service. The service has been proofed over the past three months and has reported a profit of 90.14 points at an impressive ROI of 24.7%. One of our main gripes with the Tea Time Tipster service was the high quantity of bets, sometimes in excess of 200 each month, but with an average of 4-6 bets per day this service looks like it should be a little easier to handle. All bets are straight 1 point win bets and we have been advised to use a 100 point starting bank. Tips are to be delivered by email every evening before the following days races. We will begin following the service from today and will report back with our first set of results in a month's time.